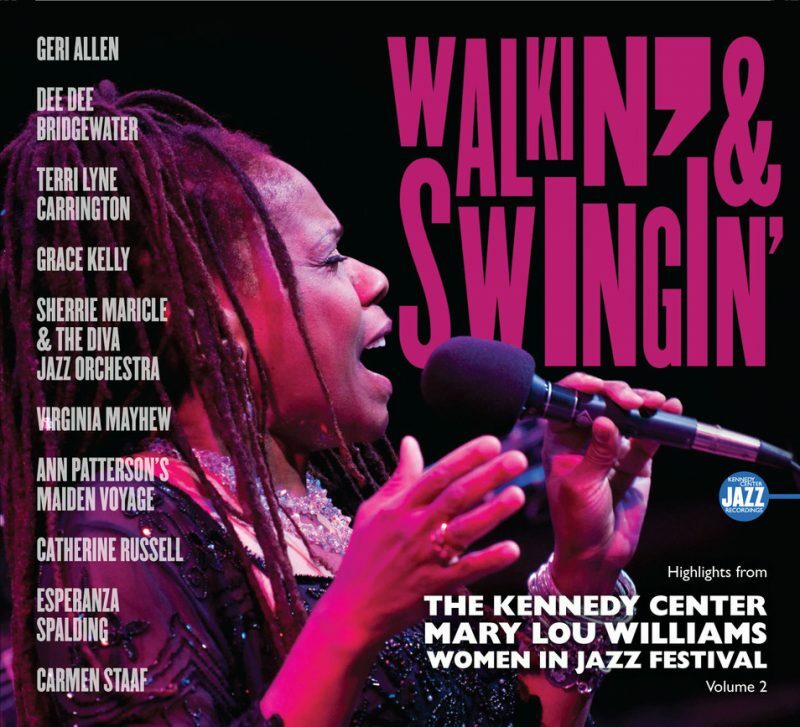 The Kennedy Center in Washington, D.C. has announced the release of Walkin’ & Swingin’: Highlights from the Kennedy Center Mary Lou Williams Women in Jazz Festival.This recording, from the May 2010 festival, features performances from Dee Dee Bridgewater, Esperanza Spalding, Geri Allen, Terri Lyne Carrington, Virginia Mayhew, Catherine Russell, Sherrie Maricle, Ann Patterson and Grace Kelly. The festival has been an annual celebration since its creation in 1996, but this year the recording is dedicated to the show’s founder, the late Dr. Billy Taylor (1921-2010). After the “All Stars” took the stage, Bridgewater, who was celebrating her 60th birthday that night, joined Kelly on “Cotton Tail.” Pulliam noted the crowd’s enthusiasm peaking during this set. “That sequence is total commitment and joy. I love that sequence. Everybody’s in,” she said. 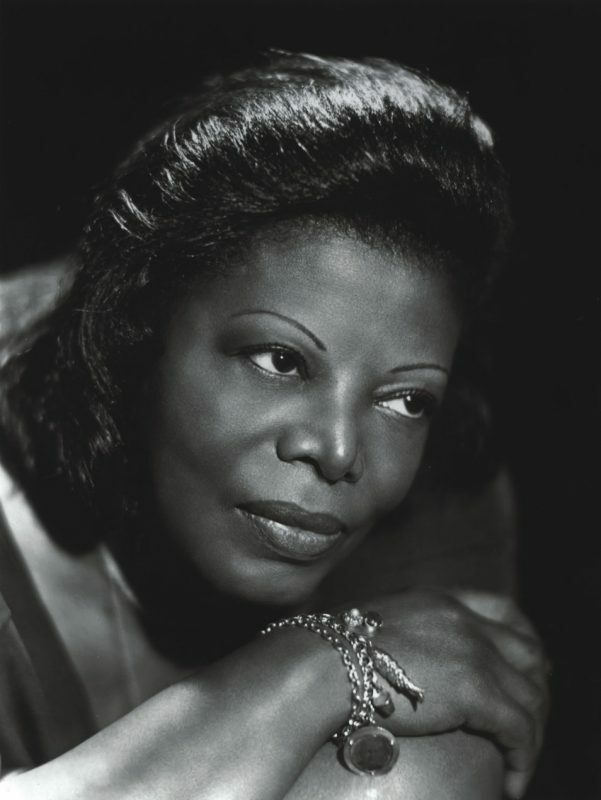 The recording retails at $20.00 and can be purchased at the Kennedy Center Gift Shops or online. In addition, it is being used as a premium for new subscriptions to this magazine.